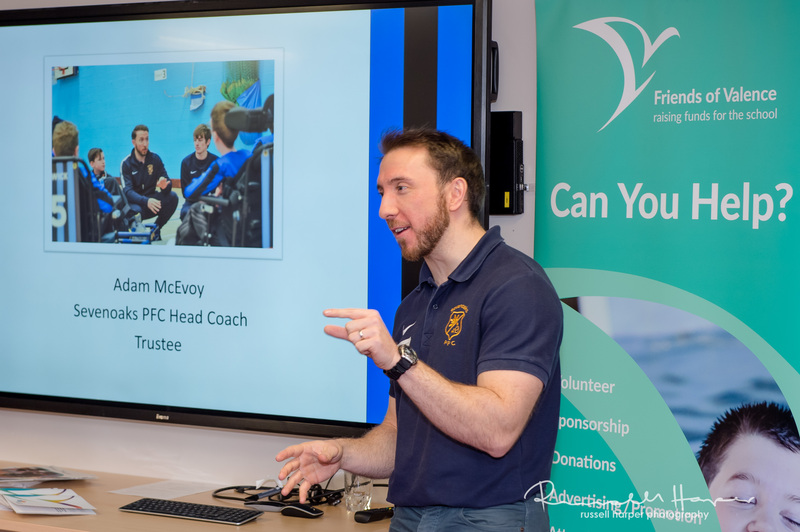 Members enjoyed an inspiring presentation from Adam Head Coach of Sevenoaks Powerchair Football Club and star player Myles and heard about the clubs continued success story! As always, we offered a business card draw and all proceeds raised will go to the chosen Westerham charity of the year. Chamber members are currently being asked to complete a survey to help us choose three charities to support at our events. To take part in the survey please click HERE. William Addis from Thackray Williams was the winner of a bottle of prosecco – Congratulations Will! Our next Westerham networking meeting will be on the 27th February at The Kings Arms Hotel. Keep an eye on our website to find out more about our activities in Westerham, Swanley and Sevenoaks. To find out more about hosting in Westerham or if you are interested in joining us at one of our meetings please get in touch.